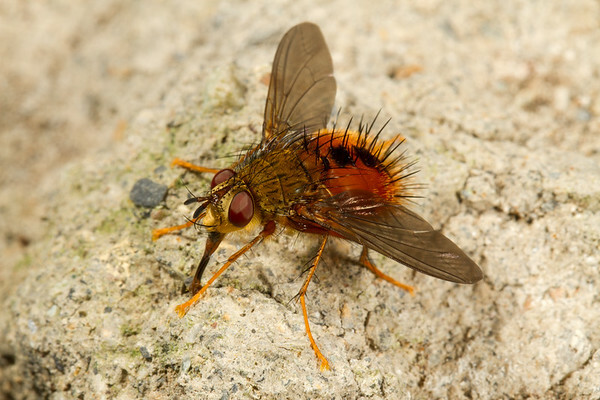 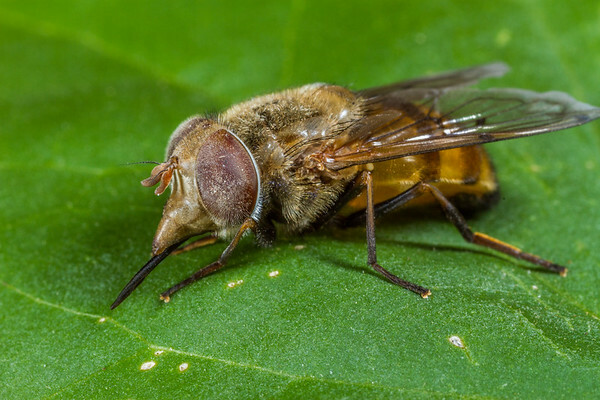 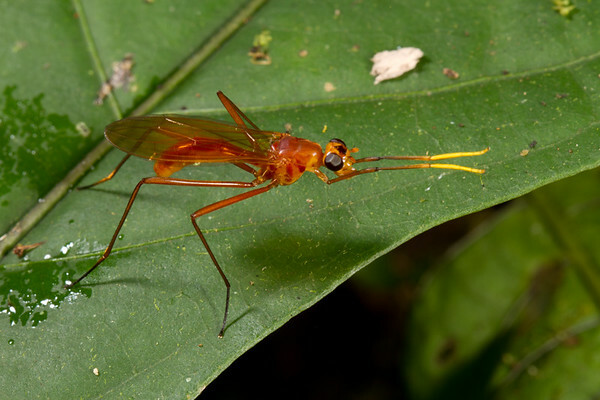 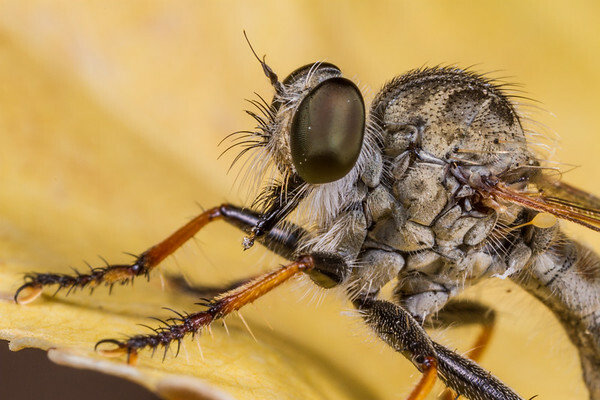 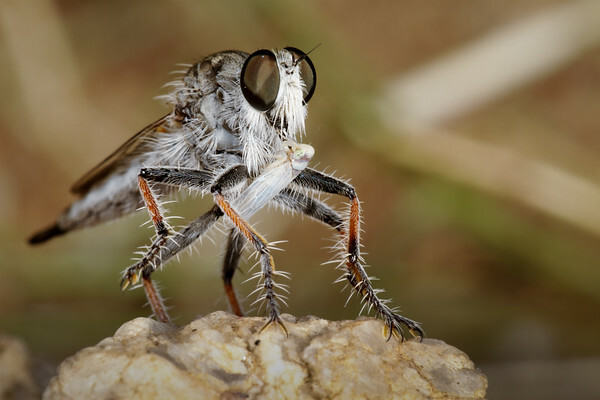 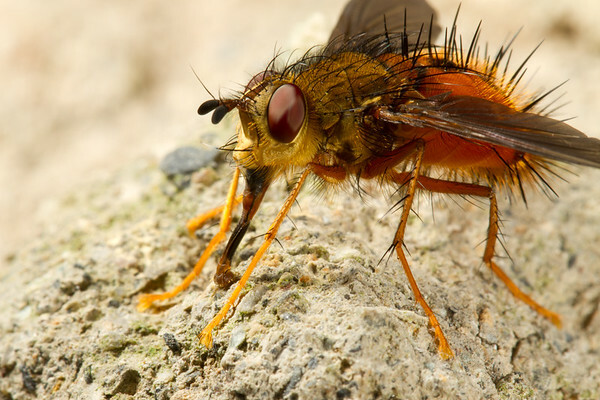 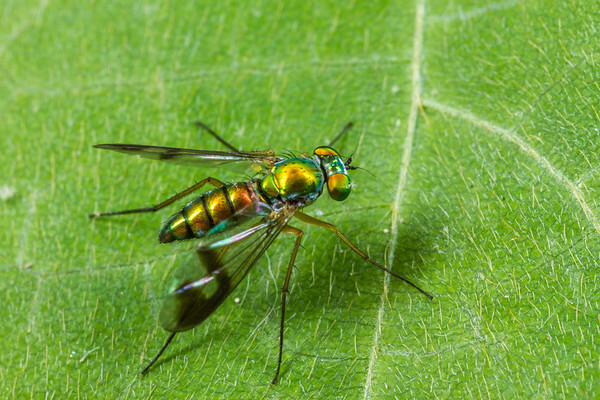 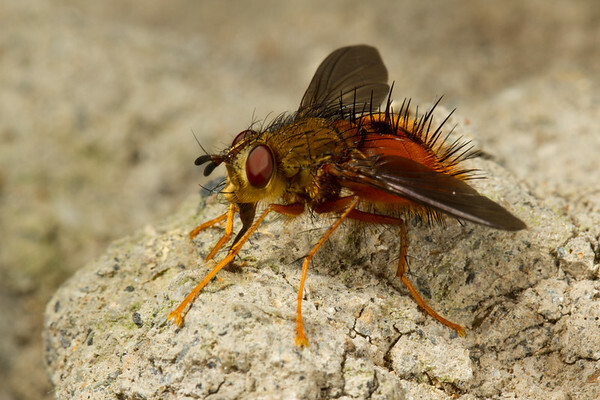 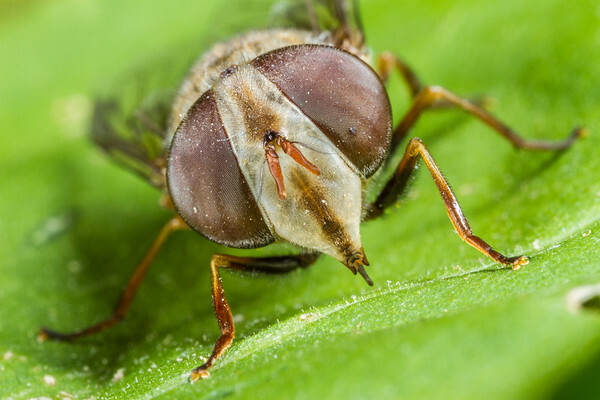 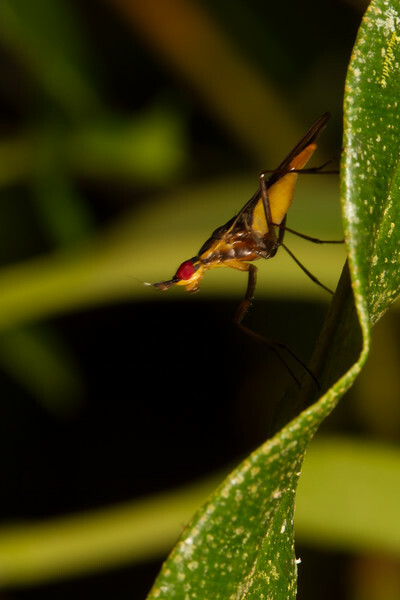 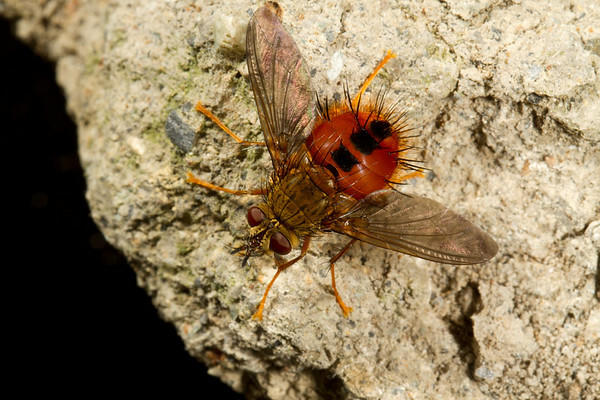 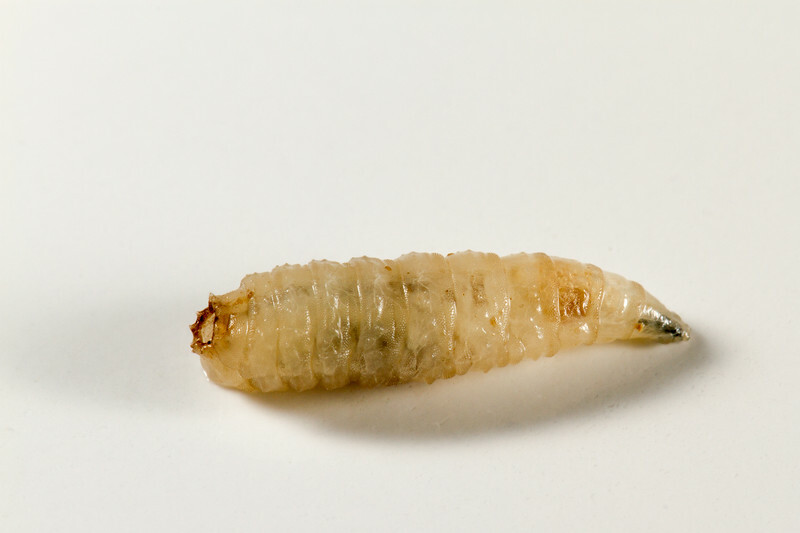 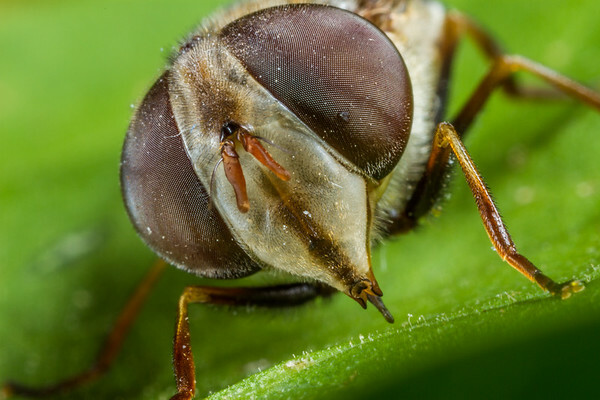 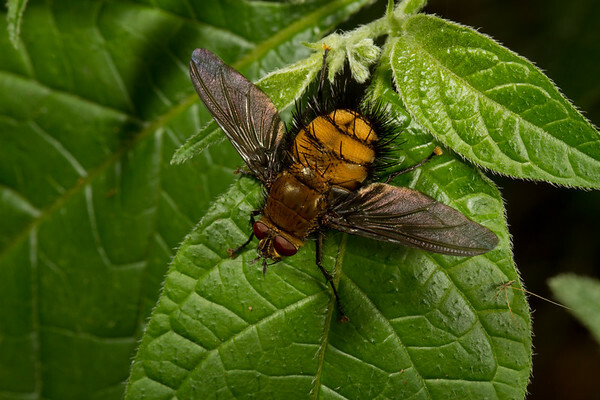 The order Diptera consists of the true flies, mosquitos, gnats and midges. 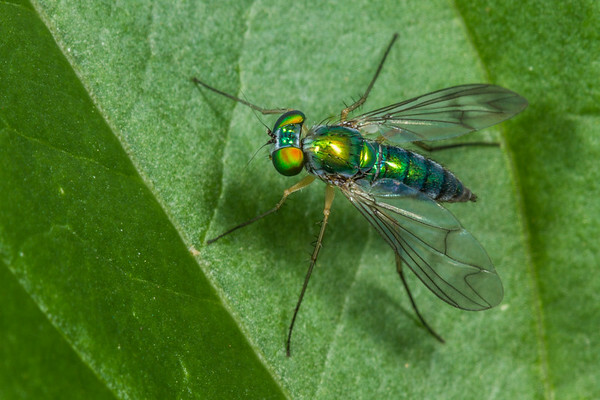 They only have a single pair of wings. 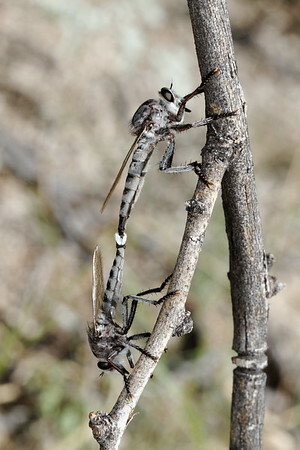 Hingwings are reduced to a small club shaped structure called halters that work as a balancing gyroscope.